Use One Question to Get Yourself to a New Place. As a psychotherapist with over 44 years of experience, I have noted that one of the mostdifficult things for human beings to do is to move themselves from where they are, over to where they want to be! “I want to be thinner.” “I want to be richer.” “I want to be more compassionate.” “I want to be more positive.” This week’s guest, Ora Nadrich, is sharing how asking just ONE question can move us from negative to positive! I like this type of solution, don’t you? I’m looking forward to all I’ll be learning from her. Come along! Most people are aware that studies show human beings think far more “negative thoughts” than “positive thoughts.” If this is so, and if what we pay attention to is what we become, then it becomes imperative for us to move away from thinking negatively and spend more of our time and attention on the positive. How do we move over to the positive? Nadrich says by asking “just one simple question.” She says it takes more than just being aware of our issues and fears to tackle them an bring them under our direction. 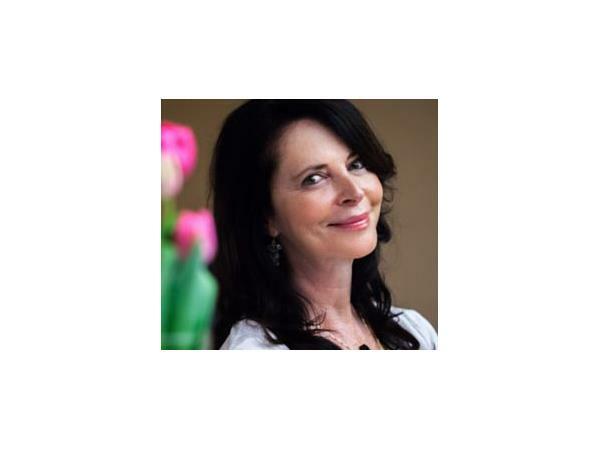 This week, Ora Nadrich talks with me about what it does take to move ourselves from our usual focus on the negative and move into a focus on the positive. Think positively! 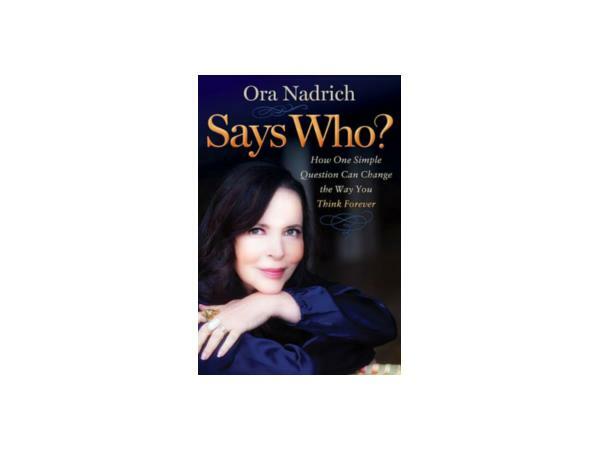 Click here to visit Ora Nadrich’s website!